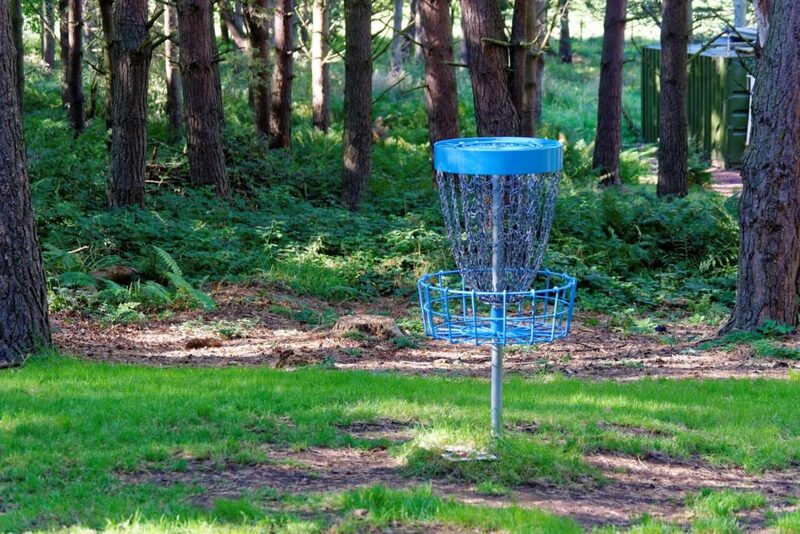 The disc golf course located throughout Riverside Park is open for play. Those who oversee the course are asking the community to provide financial assistance for maintenance and to make improvements. The Friends of Riverside Park Disc Golf Fund seeks donations to continue to develop and complete the course. If you would like to make a donation, this could be a unique opportunity to give back to the community or to advertise your business. If you would like to make an online donation, visit the Community Foundation of Southern Wisconsin’s donation portal. Under “designations” please choose “other” and add a comment that it is for the Friends of Riverside Park Disc Golf Fund. If you have any questions or thoughts, please email Luke Hanewall or call him at (608) 436-3640.